Malvern Prep's Global Exchange Program strives to provide experiences that will help our students become global citizens, bring additional diversity to our School and expose our students to students of different cultures, and provide cultural exchange opportunities for Malvern students abroad. Over the last several years, Malvern has established partnerships with schools in Europe, Latin America, and Australia. 214 students have completed 64 exchanges and 67 Malvern parents have hosted a foreign exchange student. If you have any questions or would like to learn more about the program, please contact Ms. Teresa Lohse, Global Exchange Program Director. 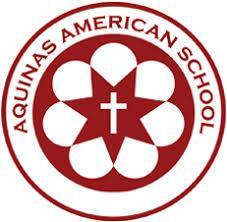 Aquinas American School is a Catholic, private, co-ed school offering all levels of education, from 3-year-old preschool through 12th grade.  Founded in 2011, the School strives to provide students with an outstanding liberal arts education. 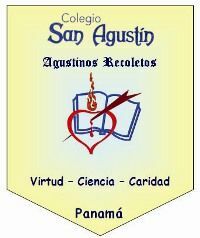 Colegio San Agustin of Panama is a K-12, Catholic, co-ed institution that is committed to the Augustinian Recollect values of liberty, truth, peace, and justice. The School's mission is aimed at transforming the hearts and minds of its students to meet leadership needs for the future of Panama. Primary( from 6 – 12 year-olds) and Secondary ( from 13- 17 year-olds). 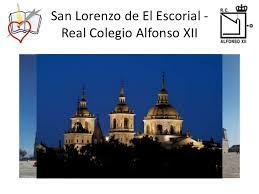 Colegio Alfonso XII, one of Spain's premier prep schools, was founded in 1875. 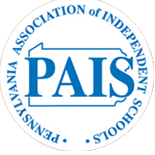 The school is a co-ed, K-12, Catholic, private institution run by the Augustinians. 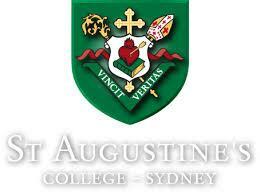 St. Augustine's College - Brookvalue is a congregational Catholic school for boys. The school is located on a 12-acre campus and current enrollment is 1,200 students. The pursuit of learning holds a central place in the life of the school. 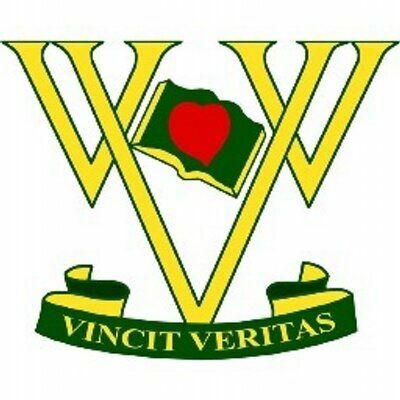 Villanova College is a school in Brisbane, Australia for young men in Year 5 to Year 12. The school has 1,300 young men, with 120 staff members, broken up into three separate schools - Junior (Year 5-6), Middle (Year 7-9), and Senior (Year 10-12). The school year at Villanova College runs from February to November.